How about a nice meal out with the family? Take Mum to Australia! Well… ok, not literally… but Walkabout brings the awesome Aussie vibes to Swansea. 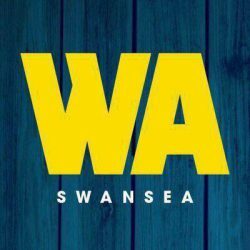 Walkabout Swansea have great offers that aren’t to be missed! Check out their Facebook page for details. ♥ 25% off food & drink at Walkabout Swansea with the Big Heart of Swansea Loyalty Card. Full T&Cs on our website. 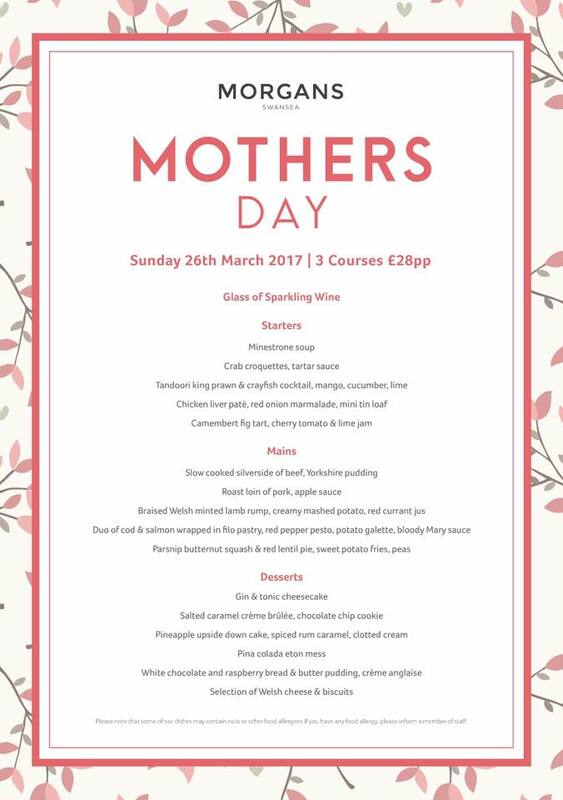 Treat Mum to a lovely lunch or Afternoon Tea on Mother’s Day at The Grand Hotel’s Restaurant. 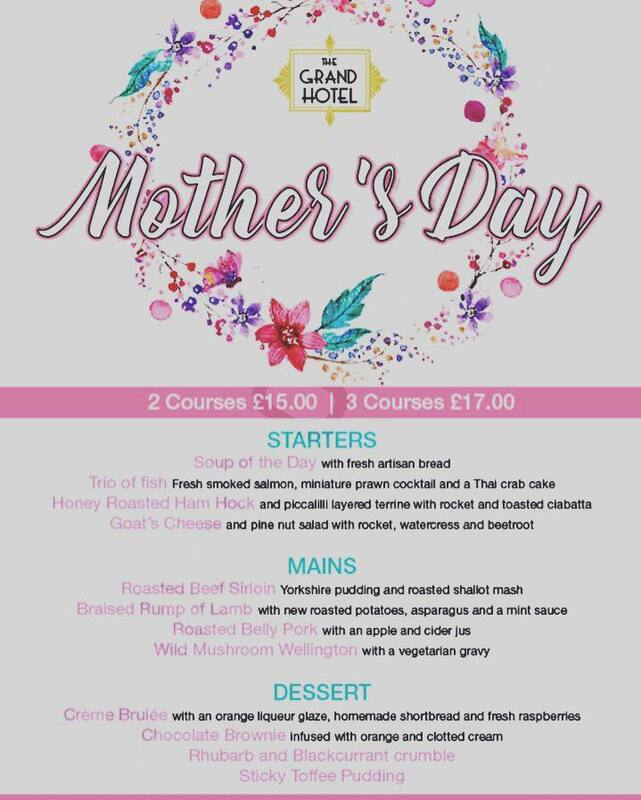 Mother’s Day Lunch: 2 courses for £15 or 3 courses for £17. 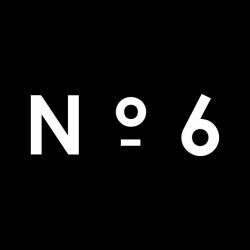 Reserve your table: 01792 645898 / [email protected]. 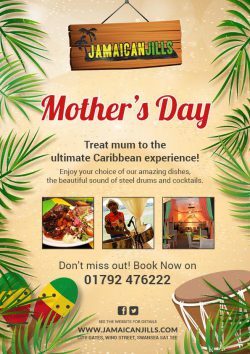 Take Mum to Jamaican Jills for the ultimate Caribbean experience! 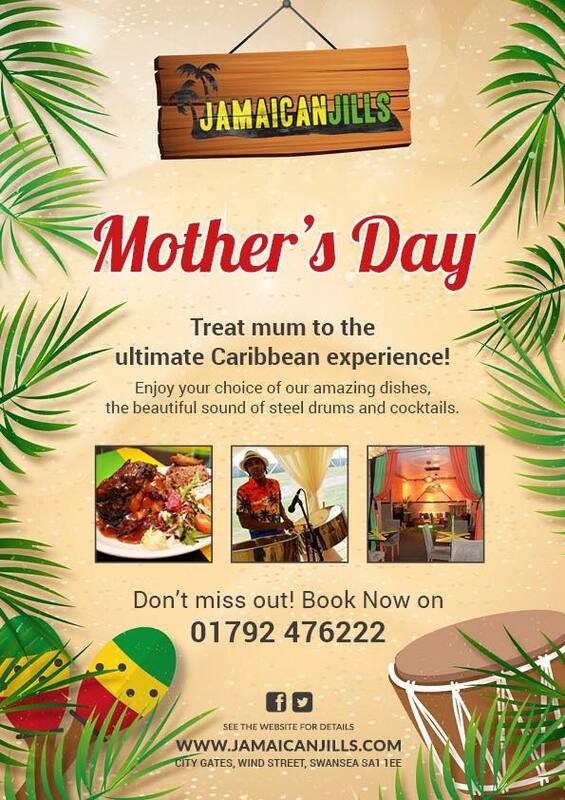 Enjoy your choice of their amazing dishes, beautiful sounds of steel band and cocktails! Book a table on 01792 476222. Has Mum got a big appetite? At Smoke Haus, they are all about delivering the big flavours of authentic American barbecue and providing a little taste of the land that inspired it. 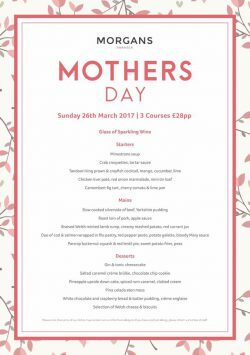 You can book your table online or by calling 01792 642045. 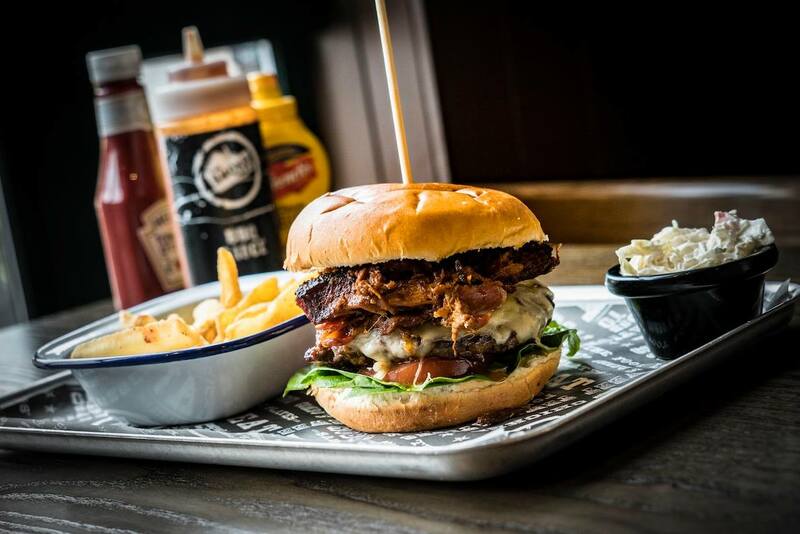 ♥ 10% off any purchase at The Smoke Haus with the Big Heart of Swansea Loyalty Card. Full T&Cs on our website. Modern life is stressful for mums, so let Morgans help her unwind. 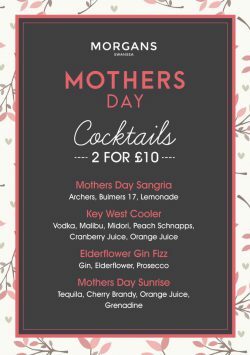 Treat her to a delicious lunch (3 courses for £28pp) and cocktails (2 for £10). Morgans has a passion for food food, and eating out should be a fun experienced in a relaxed atmosphere. 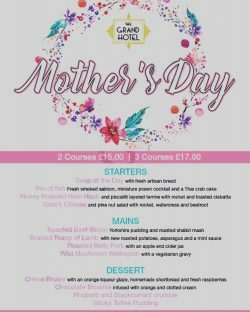 You can book your table online or by calling 01792 484848. ♥ 10% off the Café Bar Menu & Afternoon Tea at Morgans Hotel with the Big Heart of Swansea Loyalty Card. Full T&Cs on our website. 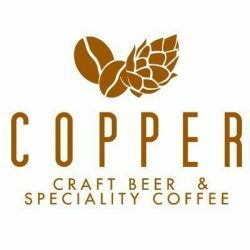 Does Mum love coffee, perhaps a glass of wine or a cocktail? With its relaxed daytime environment, perfect for coffee connoisseurs and the most discerning foodies, blending into early evening wine and exquisite cocktail bar, No.6 is the city’s premier hang out! Take Mum to this oldie-but-goldie… Cross Keys offer delicious food and drinks, and perfect, cozy historical atmosphere. 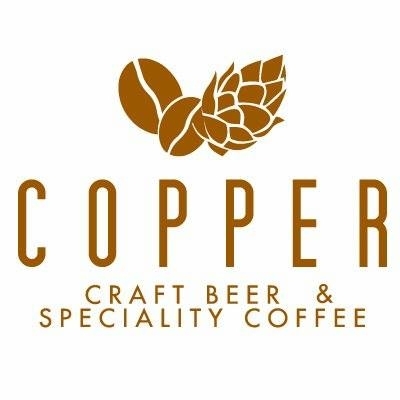 You can book a table by contacting them on their website or calling them on 01792 630921. She can eat her way around the world at Jimmy’s with amazing Chinese, Indian, Mexican & Italian foods and more. Frankie & Benny’s will help you treat Mum with a FREE bottle of wine on Mother’s Day. Minimum of 2 main meals are purchased from the main menu. The wine will be given with the bill, the free bottle of wine cannot be consumed in the restaurant. 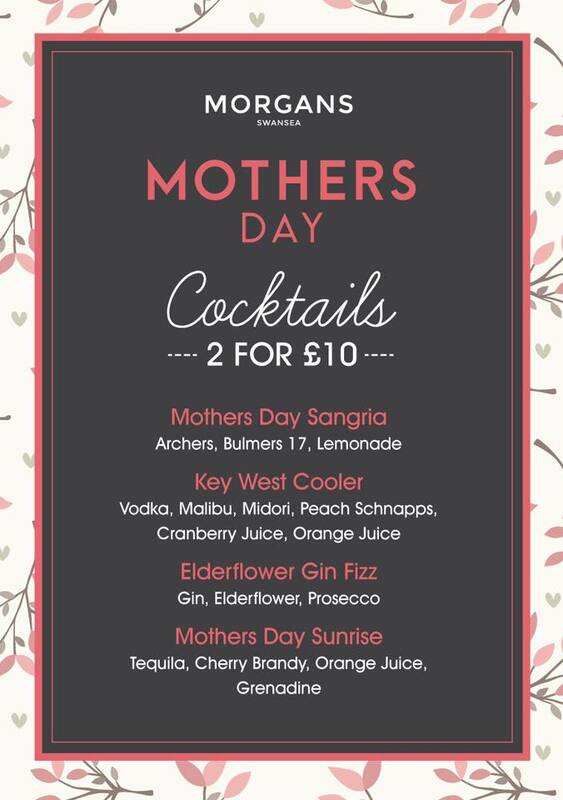 Copper Bar still have spaces available for Afternoon Tea on Mother’s Day! 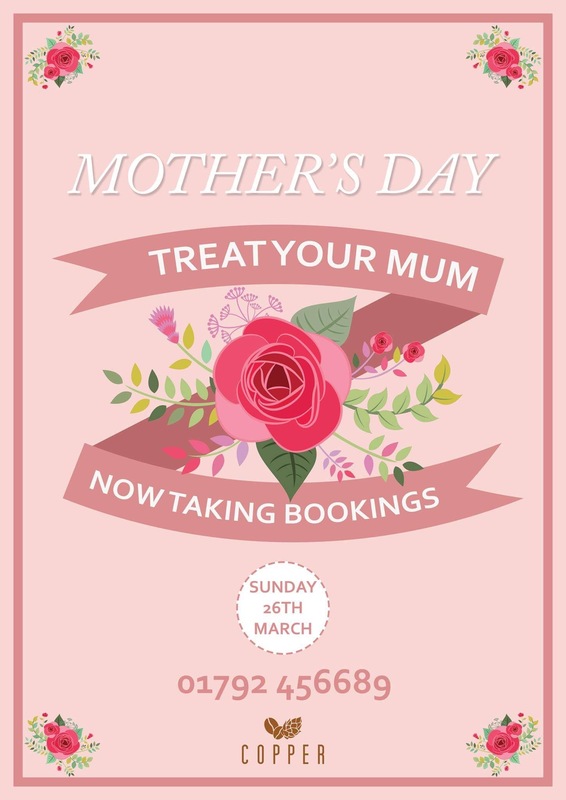 Call 01792 456689 to book. 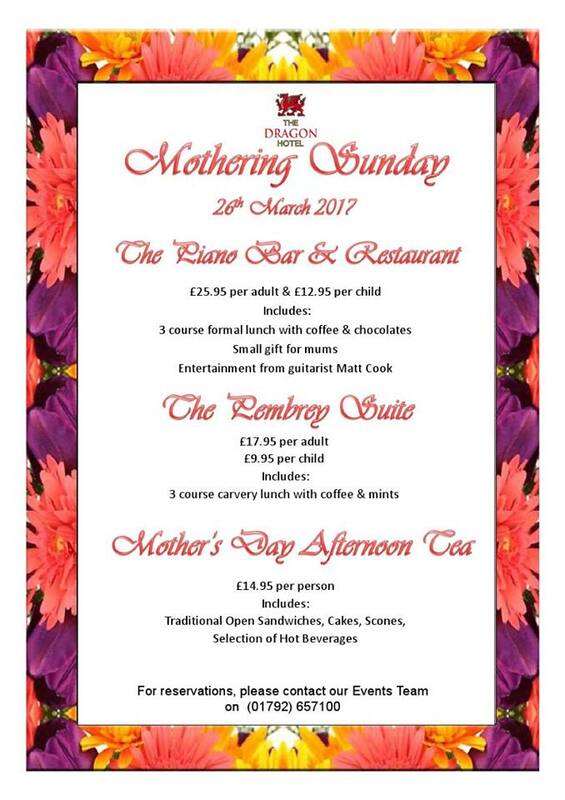 3 course formal lunch with coffee & chocolate, a small gift for Mums & entertainment from guitarist Matt Cook at The Piano Bar & Restaurant. £25.95 per adult & £12.95 per child. 3 course carvery lunch with coffee & mints at The Pembrey Suite. £17.95 per adult & £9.95 per child. Mother’s Day Afternoon Tea includes traditional open sandwiches, cakes, scones & selection of hot beverages. £14.95 per person. Call The Dragon Hotel’s Events Team on 01792 657100 to book! ♥ 10% off all beauty treatments at The Dragon Hotel with the Big Heart of Swansea Loyalty Card. Full T&Cs on our website. 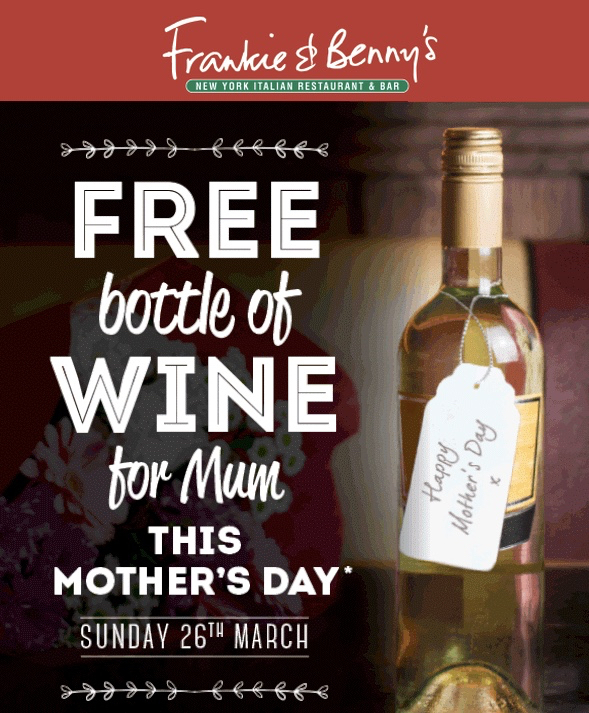 Want brownie points with Mum without spending a penny on her meal? 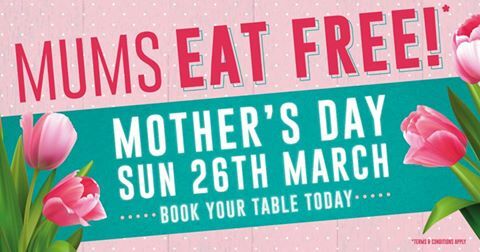  Mums eat free at Yates Swansea on Mother’s Day! Yates is a tudor-style building with French doors that open overlooking the Castle and Castle gardens and its attractive fountains. Book by calling 01792 472440 or emailing [email protected]. 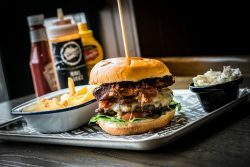 ♥ 10% off food at Yates Swansea with the Big Heart of Swansea Loyalty Card. Offer cannot be used in conjunction with any other promotion. Full T&Cs on our website. 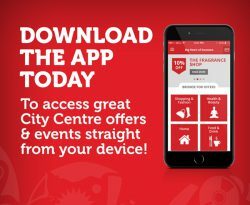 ALSO – FREE Parking on Sundays in all Swansea Council Car Parks in Swansea City Centre AND (as always) £3 for 3 hours in all Swansea City Centre NCP Car Parks!